This is one of those random beauty articles that I've told you about. 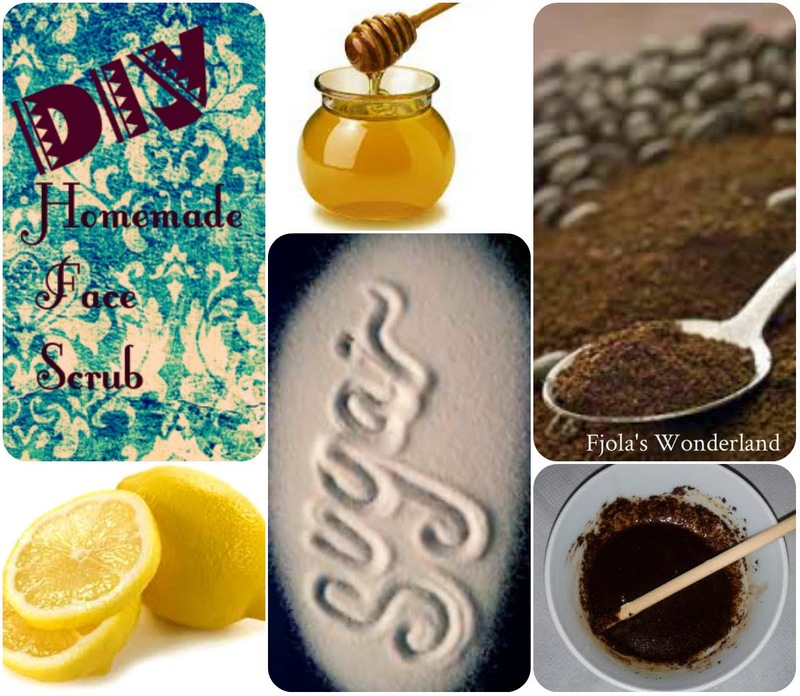 In this one I'm gonna sharewith my DIY weekly Face Scrub. Like all of us I don't like to put so many chemicals on my face ,so oncea week or twice. That depends on my face needs , I do a homemade face scrub. 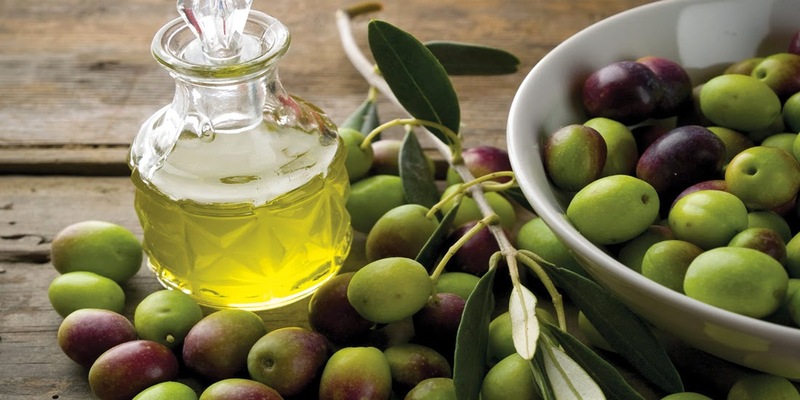 And since we are in spring period and we want ourface to look health andfresh ,we should take care of it ,with some beauty tips. I know there are lots of recipes and tips about face scrubs oute there but as I told you here are two of my fav homemade face scrub . Well. I loooveeee coffe so I decided why not to uses it as a face scrub too.So I did my research on how I can use it on my face and if it is healthy and not dangerous for my skin too. (ATTENTION : Before you decide to do anything first you have to do a good research about it). This a simple scrub and I'm pretty sure all you have the ingridients at home. And scrub (gently) on your face in small circles. It’s important to be gentle and not rub it harshly into your face because coffee grounds are inherently rough – you don’t want to tear your skin! Let it stand there for a few minutes, and then wash off with a face wash. 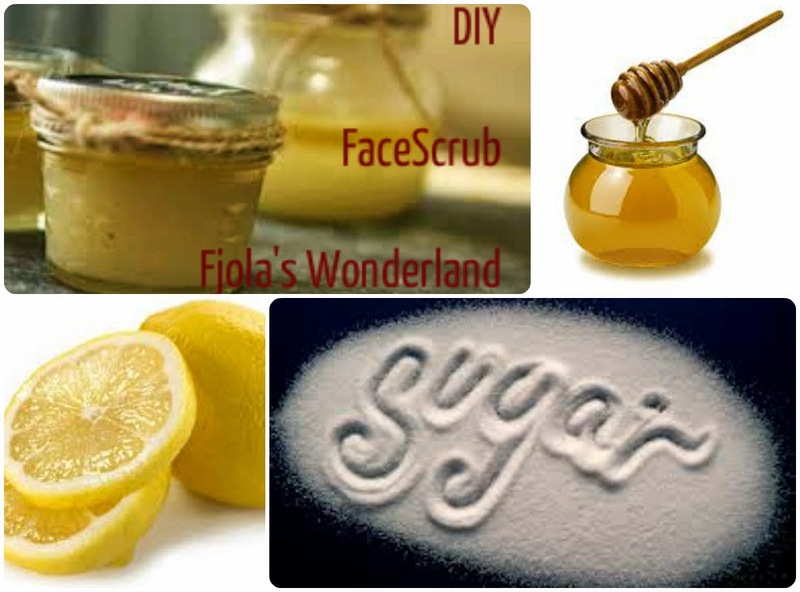 This gonna leave a smooth and glowing skin (sugar and coffee helps for scrubing, lemon makes your skin brighter and glowing and honey is a really good moisturizer). Mix them very well and then with gently circle moves srcub your face.You can leti it standon your face like a mask about 15' -20'min.Then wash it with a cold water!! !